26 - 29) One after 909. Incorporating all five recorded takes with take 2 being the only one complete. 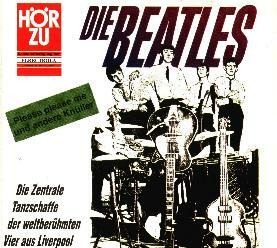 The Anthology-master was compiled from takes four and five. 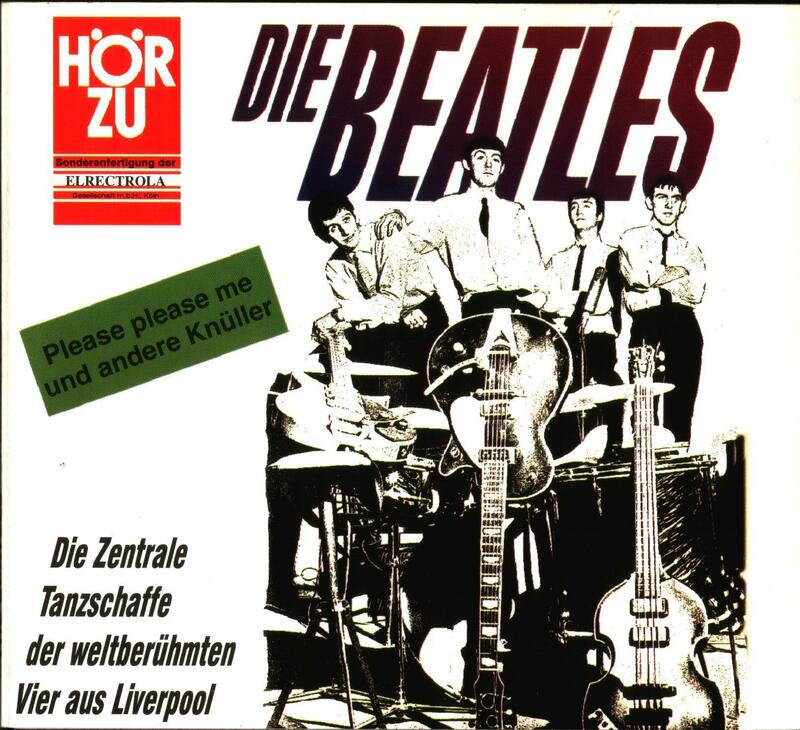 Comments: This is a very limited collector's edition (500 copies) of the original stereo version of the Beatles' "Please Please Me" album; reprinted here with the original German cover. 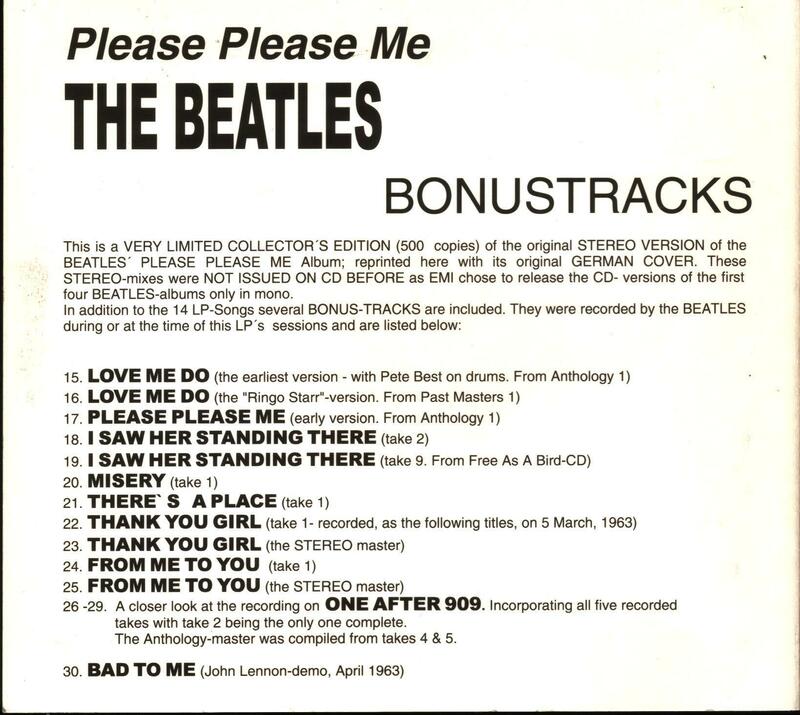 These stereo mixes were not issued on CD before as EMI chose to release the CD versions of the first four Beatles albums only in mono. In addition to the 14 LP songs, several bonus tracks are included. 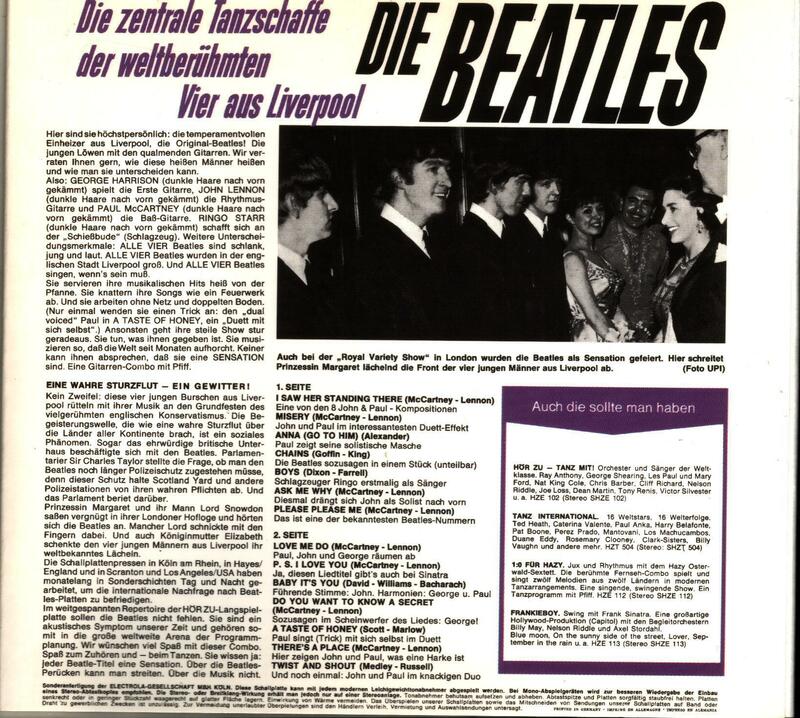 They were recorded by the Beatles during or at the time of this LP's sessions and are listed below.